1. 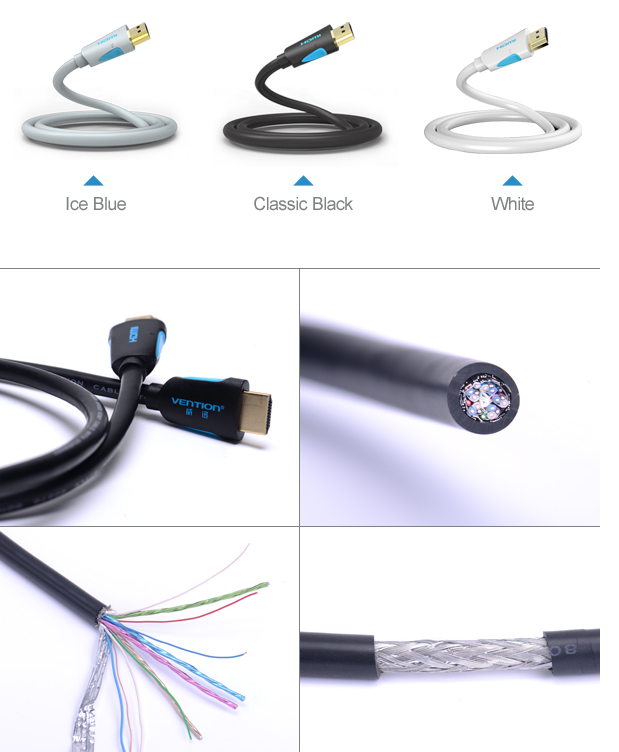 OEM is available for our HDMI cable, we can produce according to clients' logo and colourbox. 9. Transfer digital audio&vedio signals at warp speed of 10.2 gigabytes per seconds. 1. 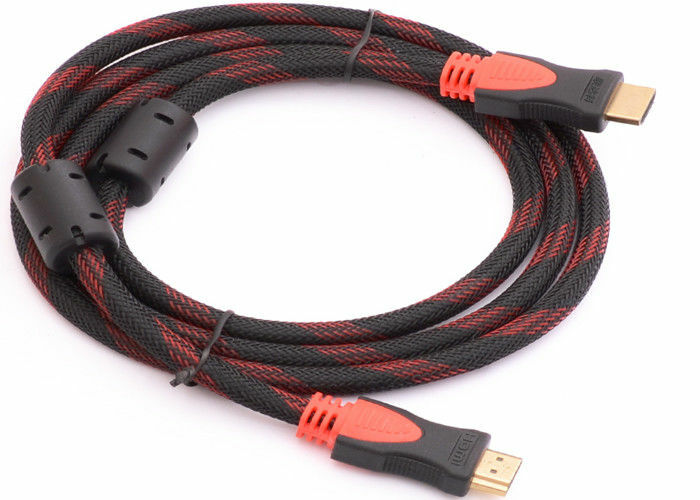 Premium high performance, high quality HDMI cable is suitable for use with HDTV LCD, HDTV Plasma, Blu-Ray, HDTV Cable, HDTV Satellite, Apple TV, Home Theater, PlayStation 3, X-Box, HDTV and more. 2. Projector and all other HDMI electronics. 3. Features gold-plated connectors, molded strain-relief, and mylar-foil shielding. 4. Cable constructed using high quality materials for the best contact connection between HDMI equipment. 5. Fully HDCP compliant to provide highest level of signal quality. 6. Fully compatible with HDMI 1.4v specification. 7. Transfer Digital Audio and Video signals at warp speed of 10.2 Gigabits per second. 1. 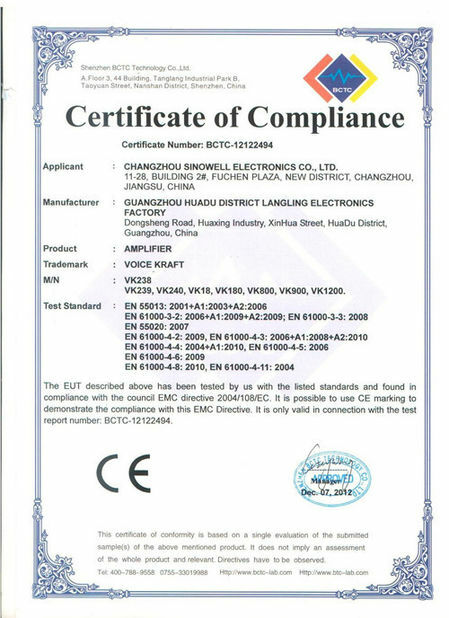 Professional manufacturer, 100% tested, free samples are available. 2. OEM service with 10-years’experience, manufacturing according to your requests. 4. Customers solutions in days, not weeks. 5. Warmly services with careful attentions. 6. Specific inquiry will be responded within 24 hours. 7. Delivery Time: 3-5 days for samples; 5-25 days for batch goods.